A beer for summer! 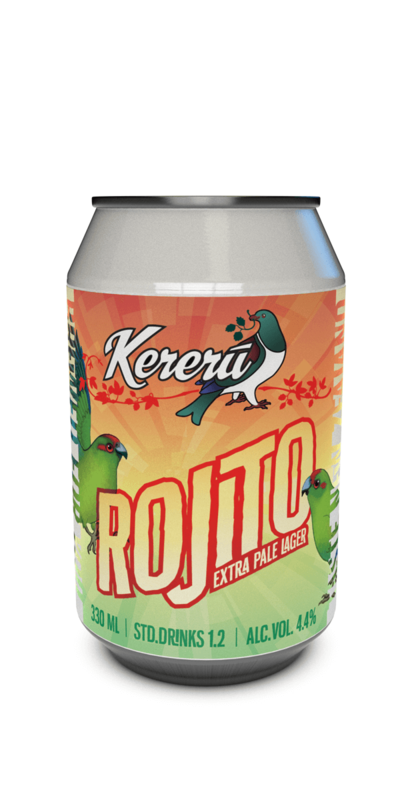 Rojito Extra Pale Lager is light in flavour and pale straw gold in the glass with hits of citrus hops, sweet malt with a note of maize and a pleasant bready note from the lager yeast. It was brewed with modest 4.4%ABV so that you can enjoy a restorative can, served ice-cold and feel refreshed without it being too boozy. 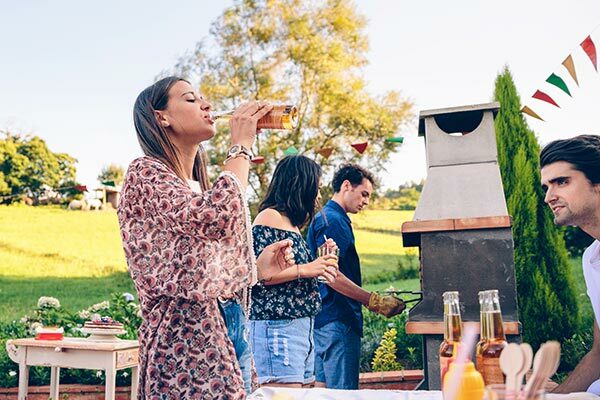 This is a beer which was meant for meals with friends and family, served up at the bach, on the beach, after the match, in the bush, or the comfort of your own back yard after mowing the lawn. We love what is possible with the excellent malts from Gladfield - their German Pilsner malt produces a so pale as to be the lightest straw-colour. We also added some rice and maize into the mix to further lighten and lift the flavour profile to sing with the with gentle, citrus-flavoured hops.